Lupinranger VS Patranger Episode 18 Clips - Who's Side Are You Really On? 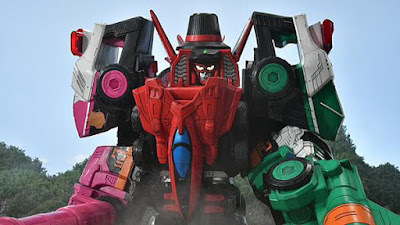 Here are the clips fro the latest episode of Kaito Sentai Lupinranger VS Keisatsu Sentai Patranger as we witness another scuffle between the cops and thieves and see a new mecha formation. "Just leave it like this for now"